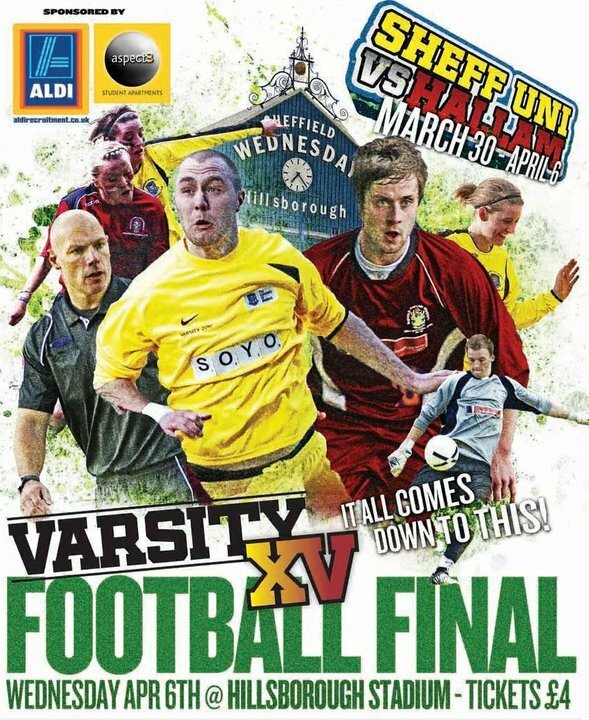 On Wednesday 6th April, Sheffield Hallam and The University of Sheffield will compete in the final day of Varsity 2011. The showpiece event will be the men’s first-eleven-football which is taking place at 6pm in Sheffield Wednesday’s iconic Hillsborough stadium. Last year this event attracted almost 4000 fans with Hallam coming out on top. 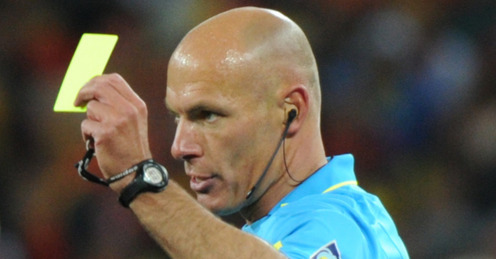 And this year once again has the added attraction of World Cup final referee Howard Webb officiating the game. So far this season both teams have beaten each other once. However Hallam hold a slight advantage having finished three places and six points above them in the BUCS Men’s Northern 1A. Sheffield Hallam Football chairman Daniel Deakin said. Going into the final two days The University of Sheffield are holding a one point lead over Hallam. But with rugby league, football, hockey, cricket and BMX all left to compete it is all to play for. And there is every chance the final game could well be the deciding event for the entire competition.